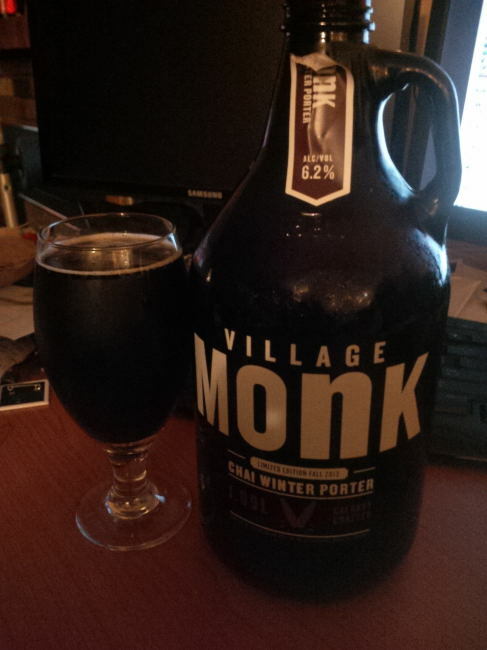 From Calgary Alberta’s Village Brewery comes their “Village Monk Chai Winter Porter”. The beer pours a deep brown colour with a tan head. The aroma is of roasted malts, chai and sweetness. The flavour is of roasted malts, chai, chocolate, caramel, cardamom, ginger, cinnamon, mint and peppercorn. 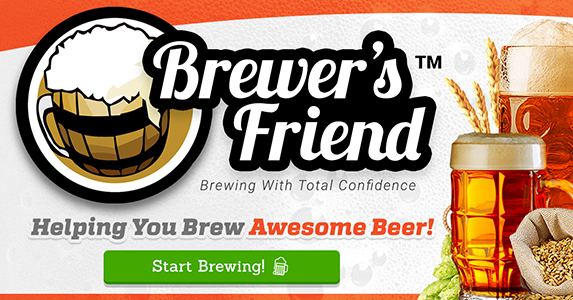 The alcohol content of this beer is 6.2% with an IBU of 18-20. This beer is fairly sweet but tasty to be sure. Commercial Description: A complex combination of specialty malts and spices provides a full-bodied style porter with a mild hop and subtle spice flavours. Spices include cinnamon, fennel, peppercorn, ginger, cardamom and clove. The latest release from Powell Street Craft Brewery is their Spring/Summer Seasonal the “Belgian Witbier with Ginger & Cardamom”. The beer pours a cloudy orange/yellow colour with a good sized white head. The aroma consists of wheat, citrus, ginger and what I can only guess is cardamom. The flavour is of wheat, citrus, orange rind, ginger, coriander and again what I would guess is cardamom finished of with a very mild hops bitterness. The alcohol content of the brew is 5% and the IBU comes in at a low 16. 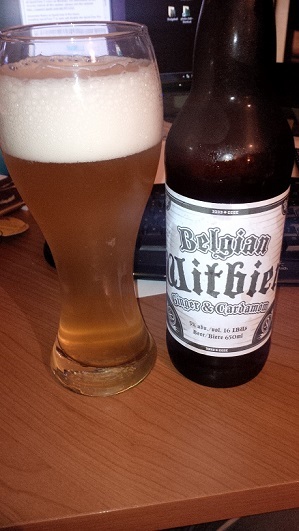 David has done a great job at brewing a very different witbier that has a great flavour and easy drinkability. Commercial Description: The Belgian Witbier combines traditional bitter orange peel and coriander with aromatics of cardamom and the slight spiciness of ginger. A perfect beer for patio season. Why not drink your medicine?